Come join us in the Ani-TAY Café: your stop for discussing all things anime, manga, visual novels, and anything Japan. Let's talk about anime openings and endings today? What makes a great one, simply a great song combined with visuals or does it need to fit the tone of the show on some level? 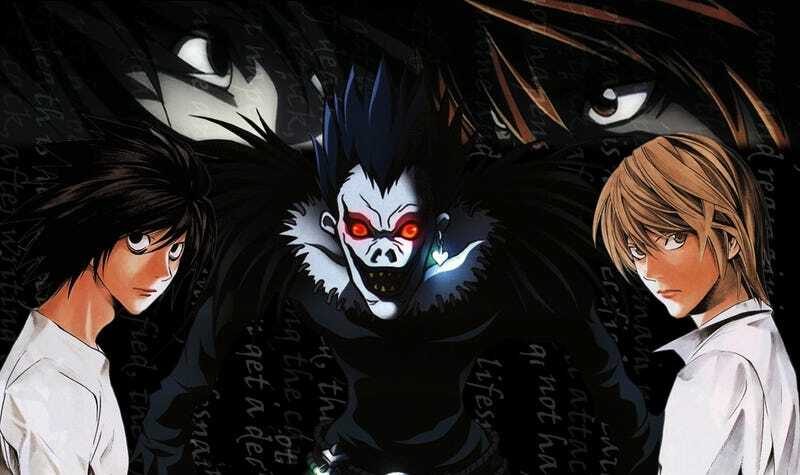 This week I was watching an episode of Death Note and was reminded that its second OP is one of my favourites. Yes, that's it right there and it's known for being one of the more controversial openings out there. Plenty of people absolutely hate it, but I happen to love it because it fits the tone of the show so incredibly well. For me, the better an OP or ED fits the tone of the show the more likely I am to like it which is a huge part of the reason Attack on Titan's first opening is my favourite of all time. So what say you TAY? What makes a good anime opening or ending? TAYnami! The Toonami Discussion group that FEELS.